Leif Kennedy is an Australian born, Brooklyn-based photographer. He started studying photography in 2015 and is particularly interested in documentary photography as a medium to instigate change. In 2018, he started serving as the photographer for Stateless Dignity Project, an NGO dedicated to advocating for the rights of stateless people worldwide. 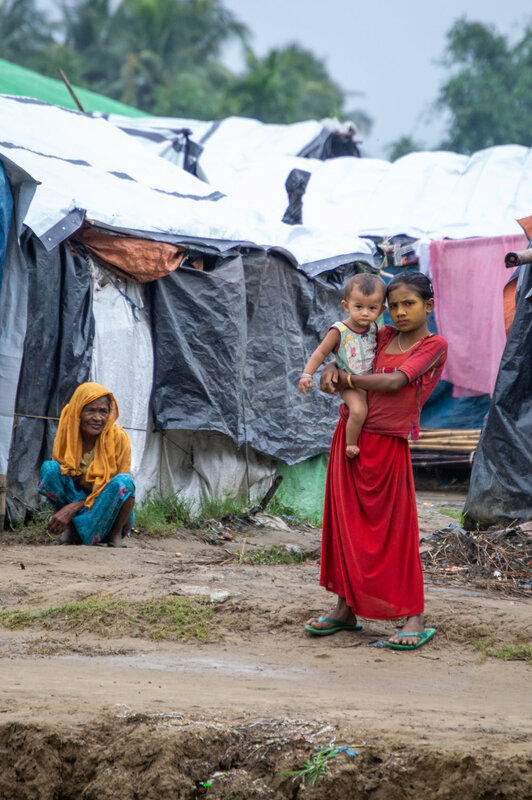 In this capacity, he traveled to refugee camps in Bangladesh to help document the ongoing struggles of Rohingya muslims who had been forced out of their homeland in Myanmar due to a brutal ethnic cleansing campaign. Leif continues to develop as a documentary photographer and welcomes inquiries.